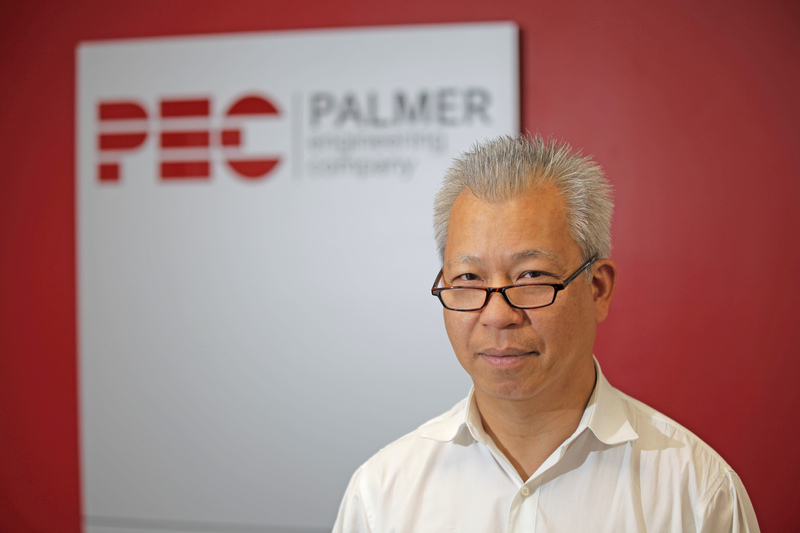 Thao Nguyen joined Palmer Engineering Company in August 2016. He graduated from Texas A & M University with a Bachelor’s degree in Civil Engineering. 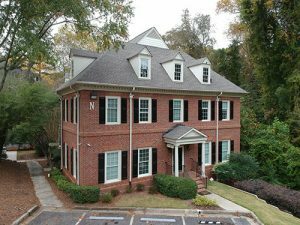 Structural drafting, Auto Cad, since 1987 and Revit since 2009. I worked on wide variety projects and dozen companies; therefore, know few different tricks in drafting standard. Show the client that I am friendly and easy to approach to about their project issues. Do whatever possible to meet their project deadline. Loves to listen to romantic saxophone music and ballroom dancing.